SC / ST students should have born between 01.09.2005 to 31.08.2009. OC / BC / SC-Converted Christians (BC-C) should have born between 01.09.2007 to 31.08.2009. During the year 2017—18 candidates must be studying 4th class in a Government school or in a school recognized by Govt .of AP. 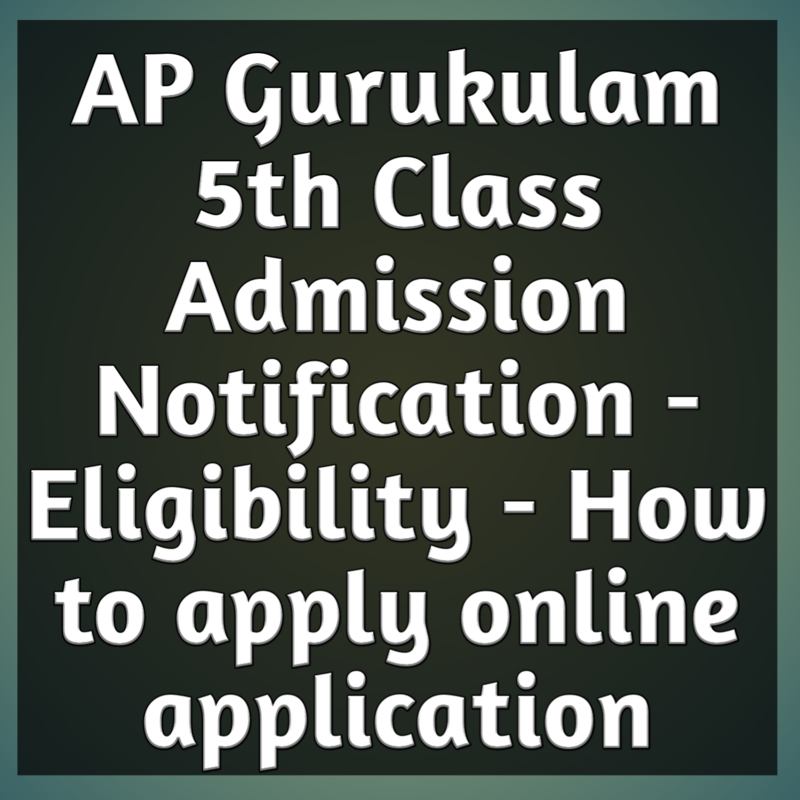 The students are eligible to apply for a school in their native district only. The Native District of the candidate means the place where the student studied for a period of two years in Class 3rd and/or 4th i.e. during 2015-16 & 2017-18 in schools recognized by Govt. of AP. or native place as certiﬁed by the competent authority. The questions will be of objective type (Multiple Choice Questions) and will be in English/Telugu Medium. All the students who are seeking admission into class V in APSWR/APTWR/MJPAPBCWR Institutions for the year 2018-19 should apply online through any internet center or at help desk of any APSWR Institution/APTWR Institution MJPAPBCWR Institution from 22.02.2018 to 20.03.2018. 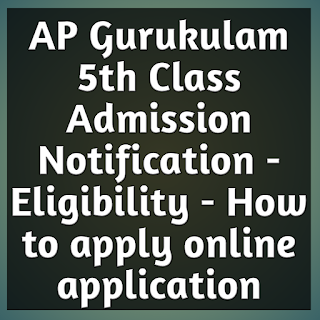 The student should clearly mention the school to which he/she wants to join i.e., APSWR /APTWR /MJPAPBCWR while submitting the application. There is no registration fee for submission of application.